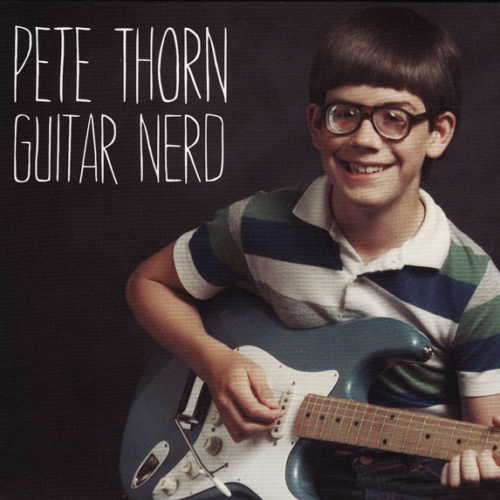 Guitar Nerd is Pete Thorn’s first all instrumental guitar album set to release on May 30, 2011. 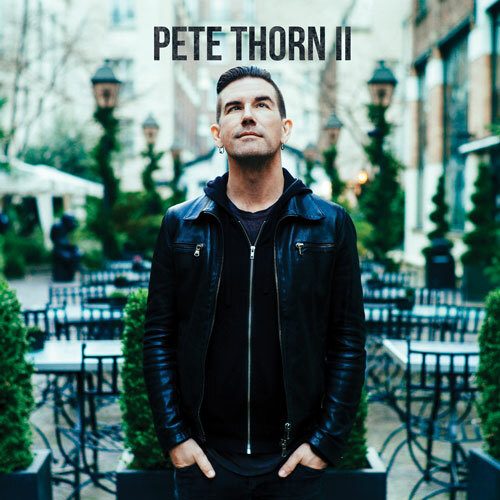 Pete’s virtuosity shines through an eclectic mix of high energy rock and intricate melodic compositions. 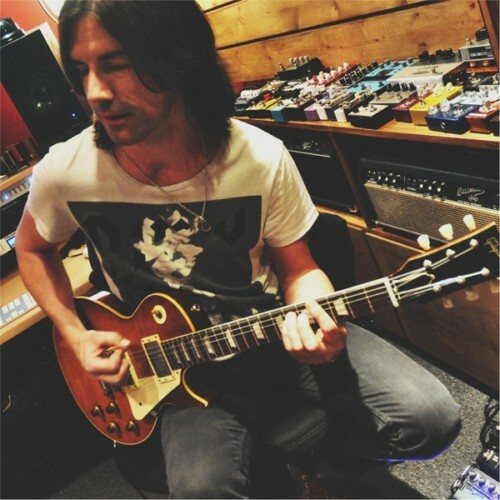 “The goal was to make a great sounding instrumental rock guitar record, with no compromises artistically or stylistically” says Pete. “I didn’t worry about what is “cool” or “not cool”, I just played a bit of everything that I like to play! In short, “Guitar Nerd” is a true reflection of me – I am (and always will be) a guitar nerd!” Guitar Nerd will be available at CD Baby and iTunes on May 31, 2011. 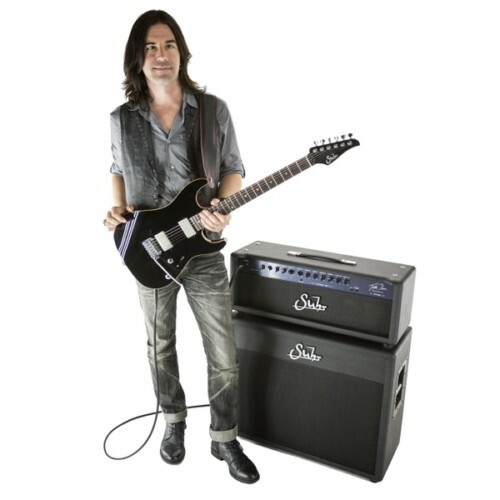 “Clean To Scream” was written and recorded by Pete Thorn to demonstrate the capabilities of the Suhr PT100 guitar amplifier. From crystal clear, warm American-style cleans, to screaming full-bore British overdrive, the PT100 does it all! 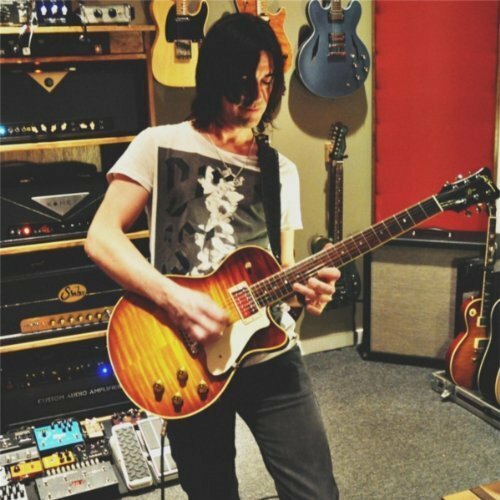 Pete recorded “To Live And Die In Nashville” using the Kemper Profiler for all the guitar parts, The Kemper is a great tool for the modern guitarist. 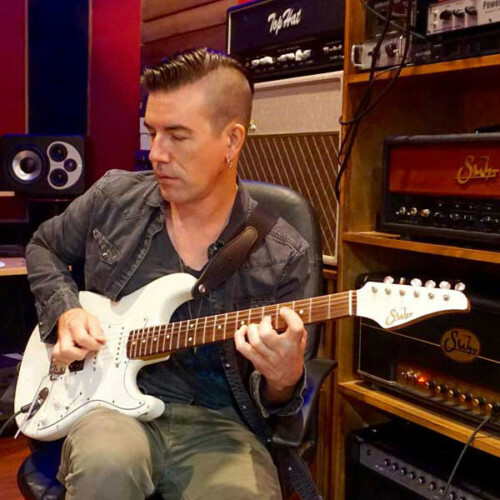 Pete used Lonestar guitarist Michael Britt’s Kemper profiles for all the tones. The song is equal parts melodic modern rock, country, and Zeppelin-influenced classic rock. The rambling melodic musings of a middle aged Canadian.